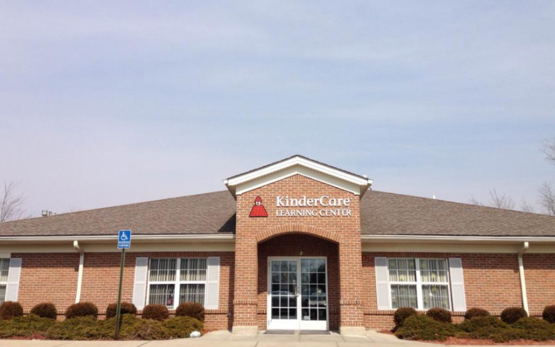 On behalf of our entire KinderCare staff, welcome to our center. We hope you will let us become a part of your child’s early childhood educational experience. 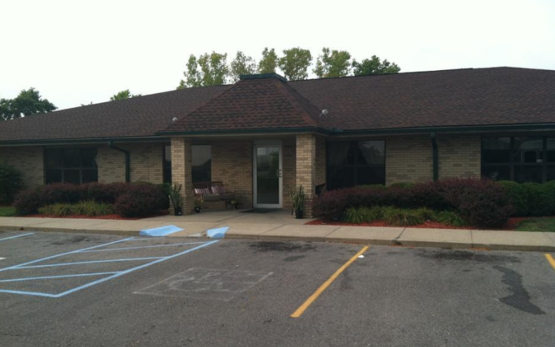 The Center is located at 139 N. Stygler Road in Gahanna Ohio, to which is named one of the top 100 places to live and raise and family. 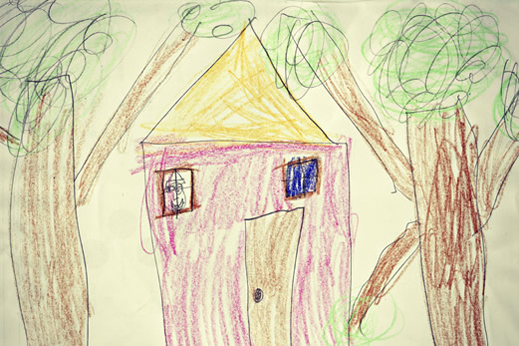 Here at KinderCare we strongly believe in developing the whole child. That being said, our State assessment data shows that more KinderCare children are better prepared for kindergarten with the aid of a curriculum that targets what children need to succeed in school and beyond. 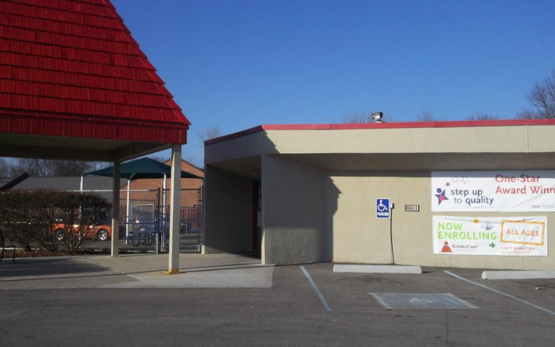 We would like to get acquainted to see how we can best serve your needs. Come in take a tour and let us help you and your child on his or her educational journey. 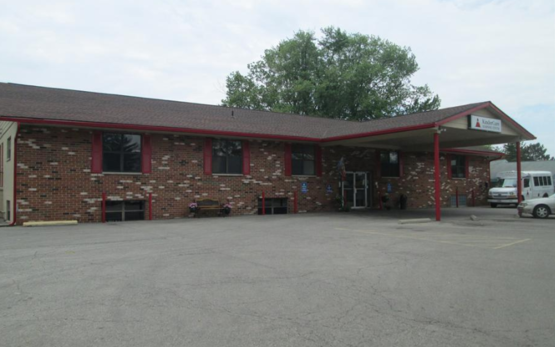 Welcome to N. Stygler KinderCare Learning Center where your child’s creativity and independence will thrive. 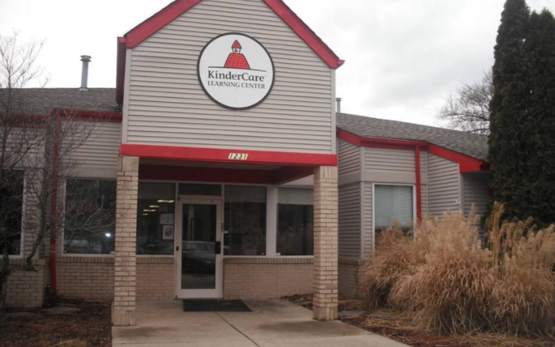 Here at KinderCare we are not a traditional child care center we are a learning center, with a State guided curriculum that is designed to prepare your child for school. It is part of our mission and vision to provide a well-balanced challenging and nurturing atmosphere for your child. Come on in.